The journalists are funded by the BBC but employed by regional news organisations. The local contract, one of 59 across the UK, was awarded to Trinity Mirror (now ‘Reach PLC) who publish the Daily Post but is being run via Newsquest, the UK subsidiary of US media giant Gannett, the new owners of NWN / The Leader.  Deeside.com applied and was granted access to a ‘newsbank’ and the output of reporters across a couple of neighbouring local authorities as well as Flintshire. 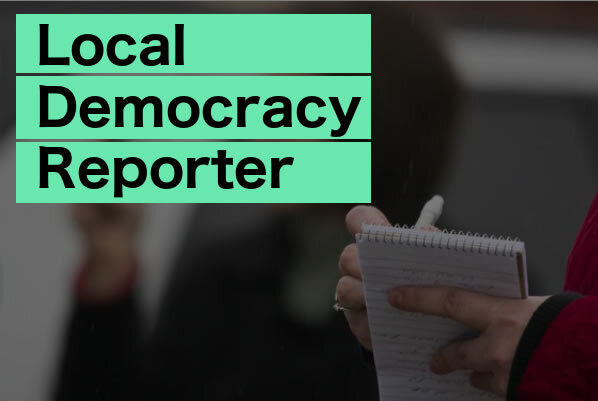 Local Democracy Reporters should be covering top-tier local authorities and other public service organisations. No-deal Brexit could prove damaging to households and businesses in Flintshire new research has shown. £100 million masterplan to transform Chester Racecourse falls at first hurdle. Could timber frame homes be one solution to help demand for housing in Flintshire?